Cupertino has maxed out capacity at its Taiwanese component suppliers thanks to strong projected sales of the new Haswell-powered MacBook Pros, while low display yields from Sharp may cause launch shortages of the Retina-equipped iPad mini, according to twin reports out of Taiwan. Hit-and-miss Taiwanese trade publication Digitimes says that Apple's MacBook Pro suppliers in the Asian country are hesitant to increase their ability to manufacture parts for the laptops, despite capacity problems, because they are wary of a sudden downward shift in order volume. The publication notes that "most of the suppliers are unwilling to expand capacities on concerns that Apple may stop taking its ordered shipments suddenly like it did in the fourth quarter of 2012." 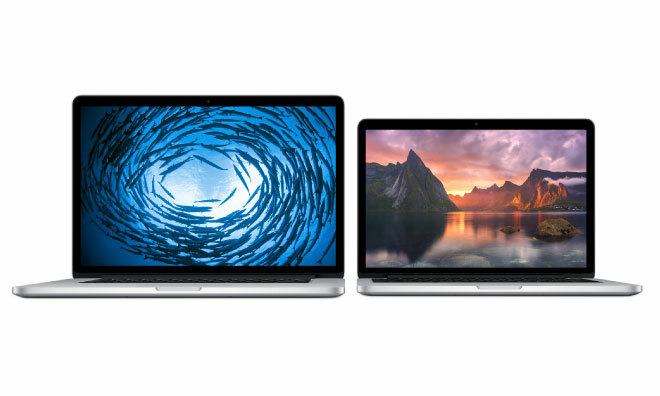 The MacBook Pro update, unveiled last week, is headlined by a move to Intel's new Haswell architecture, including the company's Iris graphics chips. The new models boast significantly improved battery life over their predecessors, while the 13-inch variant slimmed down to match its larger sibling. Meanwhile, Digitimes also reports that the second-generation iPad mini may face supply constraints due to low yields of its Retina display panels from secondary supplier Sharp. LG, reportedly the tablets's primary display supplier with 60 percent of the orders, is said not to face the same issues. 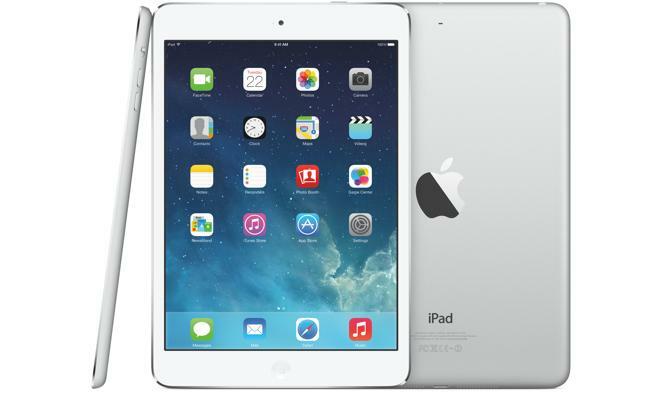 The report adds to a pile of mounting evidence pointing to limited availability of the Retina iPad mini when it launches later in November. Apple CEO Tim Cook said during the company's fourth quarter earnings call that it was "unclear" whether they would have enough units of the tablet for the holiday quarter, while several analysts earlier predicted similar constraints.